If your office is like many offices we supply then you need milk delivered daily. 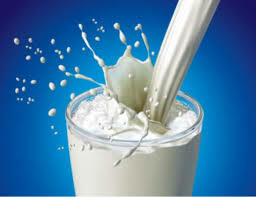 Why not use our daily milk delivery service to ensure you are never out of milk in your canteen. This will help keep your staff and colleagues happy and productive. We deliver fresh full fat, low fat and slim line milk direct to your canteen fridge.